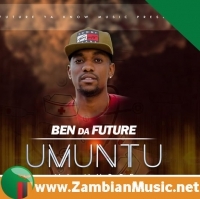 He set off his music career close to five years ago under the shadows of Danger Zone studios which at the time, was being popularised by Baska Baska as main producer. 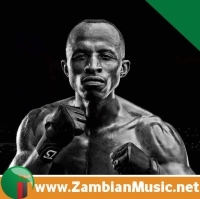 It was the same time that Dandy Krazy made a serious impact on the musical scene with the “ Not Guilty” début album. 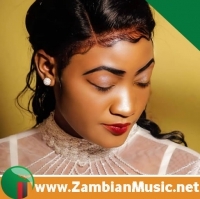 Afunika, Chikowise, B-Nell, James Dizzy, MackyII and a whole lot of other artistes on the Danger Zone label were still finding fame ground. 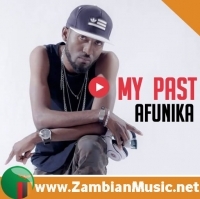 Interestingly for the young Afunika, his real test of fame began to be noticed when he released, “ Malinso,” single which later developed into a full album that captured the attention of a number of radio stations. 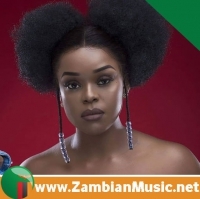 To this effect, what followed for Afunika were collaborations and instant hits which made the lad register his presence nationwide and helped him fly the Kopala flag between 2009 and 2010. 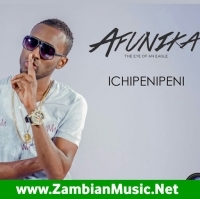 Hits like, “ Kakonkote,” “ Darling,” “ Ba DJ-Chikokoshi,” and collaborations such as, “ Mami” with Macky2, “ Iciselema” and “ Mukansende” with his buddy Chikowise not forgetting “ Toya toya,” with Eric all put Afunika in a league as big as that of JK, Exile, PJ and many lead vocalists at the time. 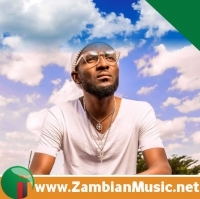 His second album which he called, “ Wounded Buffalo,” included the hit single, “ Tefumo Lyandi” and earned Afunika some good publicity towards the end of 2011. 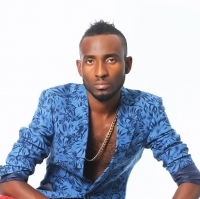 He now became a house-hold name and enjoyed massive publicity. 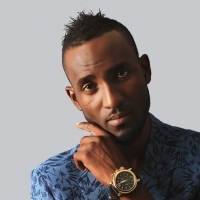 His music became a favorite to most nightclubs and it cut across all ages. 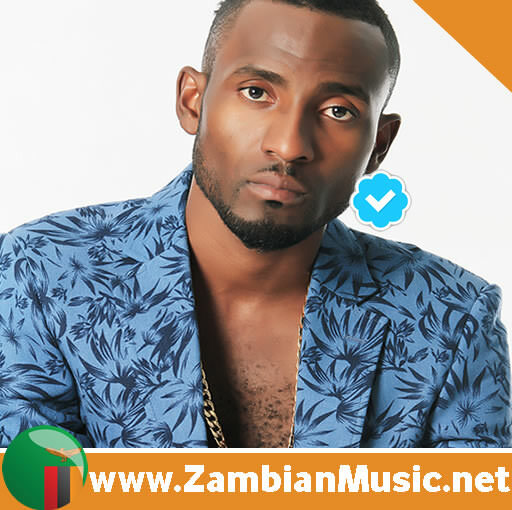 At that stage, the young singer also exposed his production skills working closely with his Lusaka-based brother, known musically as “Sonny Brex” under their label Bravo Records. 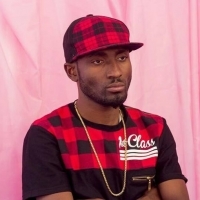 Afunika's good lyrical composition of songs and excellent stage acts by his dancing queens further catapulted his fame and earned him a number of local and intentional shows. 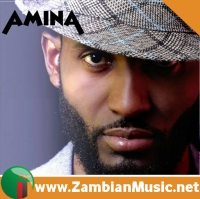 Within few months of the release of his second album, the singer was already performing in South Africa, the UK, neighboring countries and many other local outlets. 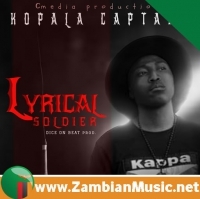 According to ZambianMusic.Net, His unique and dedicated stage performances with his sizzling dancing queens has become his main attraction to prove he is the king of the new version of kalindula. 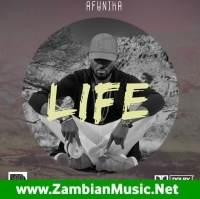 Afunika appeals to both young, old, urban or rural audiences. 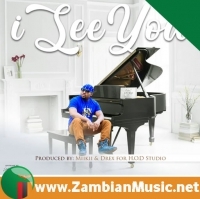 The last album Chimusebo” featured the golden voices JK, Chefy 187 and the late Pablo. 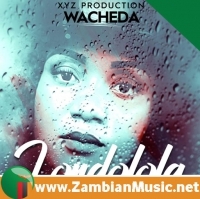 This album scooped Best Niatu in the last Zambia Music Awards and that cemented Afunika as indeed the real king of the new version Kalindula. 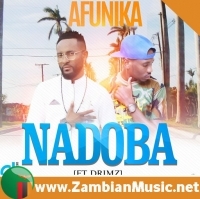 Afunika recently released his latest album ISUMBU also features a track done with Judy. 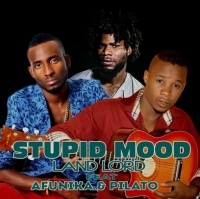 This album was inspired by thing that happen in society today and some issues that he has experienced as a person. 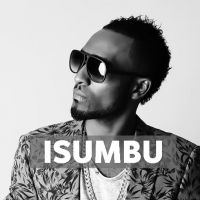 ISUMBU translates to fishing net and he got the inspiration of this track from the bible story about fishermen failing to catch anything only for Jesus to come top them tell them to cast their net again and this time they had the largest catch they had ever had.